Winners of this Award include Singapore Changi Airport, Hong Kong International Airport and Incheon International Airport. 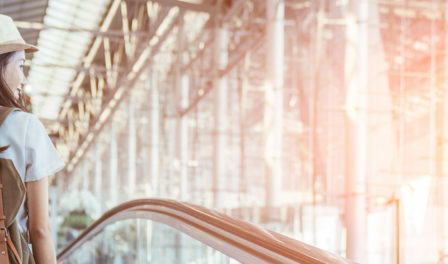 Singapore Changi Airport connects customers to over 200 destinations worldwide, with 5000 arrivals and departures a week by 80 international airlines. In 2017, Changi Airport celebrated a key milestone, serving 60 million passengers from close to 100 countries around the world. 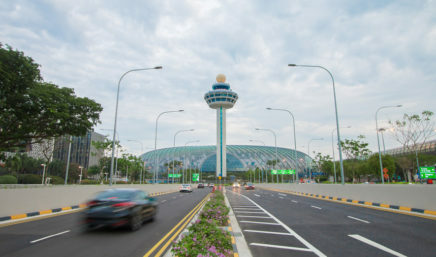 Singapore Changi Airport connects customers to over 200 destinations worldwide, with 5000 arrivals and departures a week by 80 international airlines. Tucked away from the hustle and bustle of the shopping and dining areas of the Transit Hall, is the Sunflower garden. The garden features several varieties of sunflowers grown in Changi Airport’s very own nursery. Admire the majestic view of the runway and aircraft parking bays from this rooftop haven. 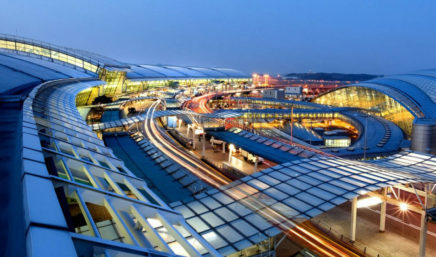 Incheon International Airport is the largest airport in South Korea and one of the busiest airports in the world. It is a former winner of the Airport of the Year title at the World Airport Awards. Incheon International Airport was named winner of the World’s Best Airport Staff award in 2018. 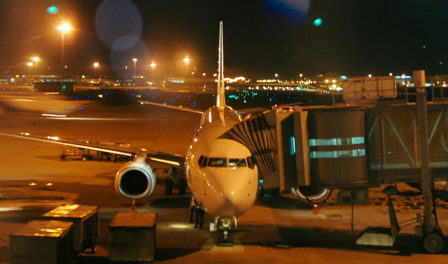 Hong Kong International Airport serves over 100 airlines operating flights to about 180 locations worldwide, including 44 destinations on the Chinese Mainland. It is a former, multiple winner of the Airport of the Year title at the World Airport Awards. 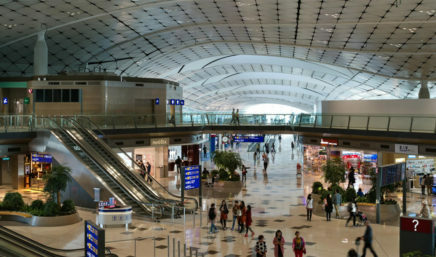 Hong Kong International Airport was voted the World’s Best Transit Airport and also the Best Airport for Dining in 2018. Stay informed and up to date on matters about the World Airport Awards.